Spring action style steering wheel hub adapter ideal for quick, one-handed removal vital for rapid exit and entrance to and from the vehicle. 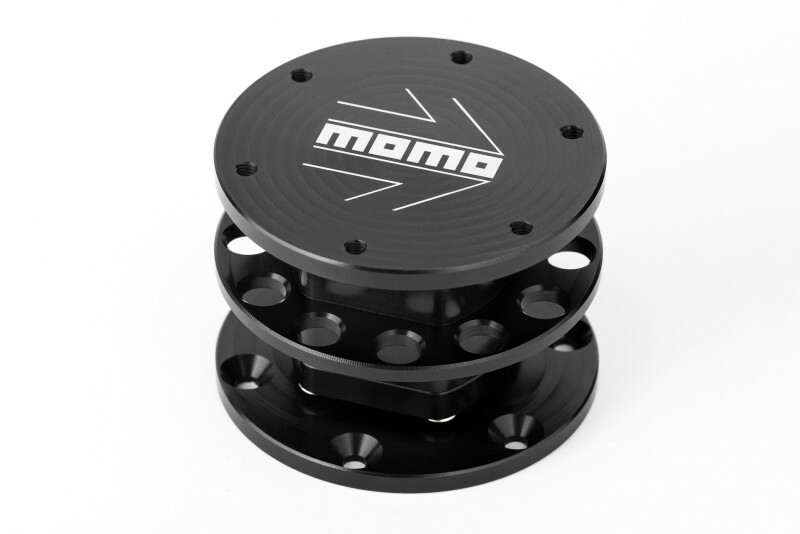 The MOMO quick release features tapered and asymmetrical socket catch with a spring-loaded pin designed for repeatable and smooth connect and disconnect for the life of the product.  Homologated to meet SFI 42.1 standard.